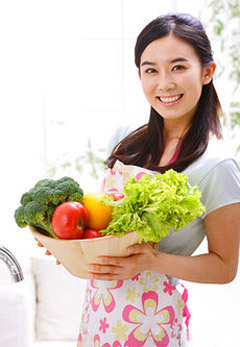 Fertility and diet go hand-in-hand. There are certain foods that can help boost a woman’s chance of becoming pregnant, while other foods can harm her chance of conceiving. 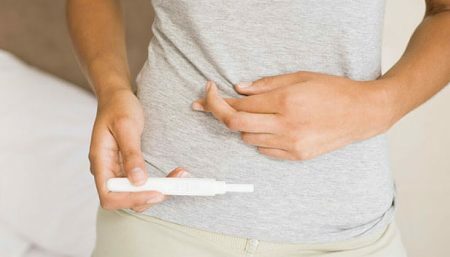 A recent study at the Harvard School of Public Health indicates that women with fertility problems, especially those who aren’t ovulating, tend to consume higher amounts of Trans fats then women without infertility issues. The results of the study suggest that women who ingest a mere 2% of totalcalories from Trans fats instead of healthier monounsaturated fats doubled their risk of infertility. To cut trans fats out of the diet completely, women should avoid all foods that list hydrogenated or partially hydrogenated oils in their ingredients. Protein consumption (derived from animals or vegetables)Fertility could be reduced by a direct toxic effect of protein breakdown products. Excess rumen degradable protein is commonly associated with reduced fertility, but similar effects are produced by diets that contain excess rumen undegradable protein. According to a test conducted by The Colorado Center for Reproductive Medicine, women eating over 30% protein may have trouble conceiving. It was found those on the high protein diet had four times the amount of ammonium in their reproductive tracts than those on a normal diet. Women who are trying to conceive should limit their protein intake to around 20% of their diet. Too much animal protein is also linked to lower fertility. Carbohydrates consumption (including fiber intake and dietary glycemic index)Choosing breads with whole grains will help to ensure that you get enough fiber. Whole grains also contain nutrients that help to stimulate total body health. Recent advances have shown that a balanced, low GI (Glycaemic Index) diet may have a very significant, beneficial effect on many of the symptoms related with infertility. At least 75 per cent of obese patients with PCOS have a condition known as “insulin resistance”, in which levels of insulin are elevated. Insulin is the hormone that controls the storage of fat in our bodies, so it is virtually impossible for patients who have a high level to diet successfully by conventional methods. Reducing the level of insulin not only causes rapid and sustainable weight loss, it also produces widespread, beneficial effects on general health – reducing the risk of diabetes and heart disease, and lowering high cholesterol levels. Even a relatively modest reduction in weight has been shown to regularize ovarian function and increase fertility. Restricting the amount of refined carbohydrates (white bread, pasta, rice and cakes) – is highly effective in weight-loss management. 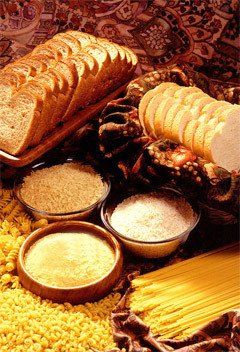 High GI foods (such as refined bread, pasta and rice) cause high levels of sugar and, therefore, high levels of insulin. Low GI foods (meat, cheese, eggs and pulses) stimulate much lower levels of insulin. Dairy consumption (low- and high-fat dairy): Make sure that you’re getting enough calcium. Dairy foods, such as milk, yogurt and cheese are all good sources, however, these foods contain saturated fats, which should only be consumed in moderation. Many vegetables, such as broccoli, kale and oranges are as good a source of calcium as dairy products. Fish, such as sardines and salmon, are also good sources of calcium. Iron consumption: Consumption of iron supplements and nonheme iron from other sources may decrease the risk of ovulatory infertility. Women taking supplements with high iron content (41 mg or more) have a lower risk (62%) of ovulatory infertility compared with women who took no supplements. 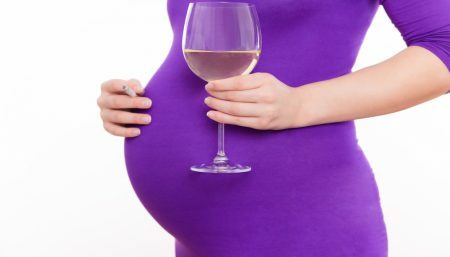 Similarly, women consuming high amounts of iron from other non-animal sources have a significantly lower risk of ovulatory infertility compared with women who consumed little iron in their diet. Low iron levels at the onset of pregnancy increase the risk of developing postpartum anemia, which reduces a new mom’s energy. Post-partum anemia affects 27% of women. Iron supplements are sometimes needed to avoid anemia when a diet lacks reliable sources of iron and dairy. Protein sources, such as meat and poultry, help maintain healthy level of iron. Multivitamin use: Organic foods, whole wheat,fruits and vegetables can all help increase a woman’s chance of becoming pregnant. These foods contain lots of vitamins and minerals, which are key to conception and fetal development. High-quality multivitamins are an excellent way to ensure that a diet contains enough nutrients. 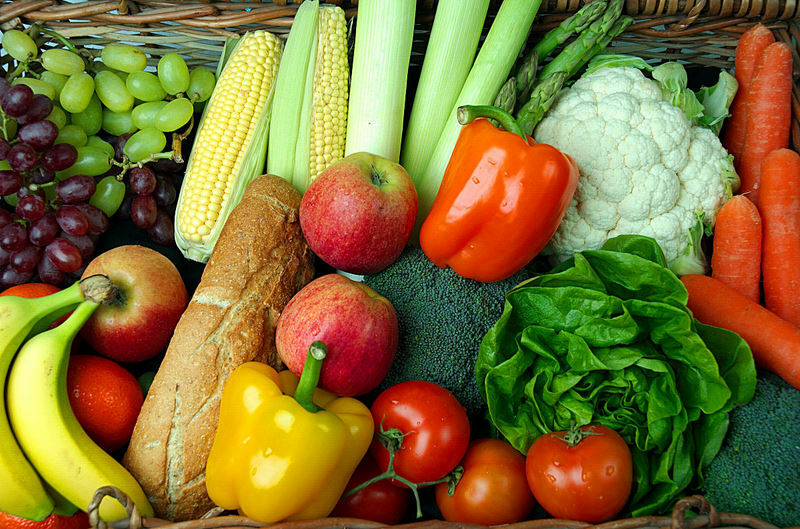 Vitamins containing zinc, folic acid and B vitamins are crucial. Zinc helps cell division in the development of the fetus, while a lack of zinc can decrease the production of healthy eggs prior to conception. Zinc is the only mineral conclusively shown to increase fertility rates. Vitamin B6 is rich in folic acid, while Vitamin B12helps to absorb it. A supplement containing essential fatty acids is also important. Body mass index: Lower BMI is better, but of course in the healthy range (serious food restriction such as in anorexia nervosa hurts fertility) There is a strong association between obesity (body mass index of 30 kg/m2) and delayed conception and also increased risk for women whose body mass index was <20 kg/m2 . Physical activity: Research indicates that light-to-moderate physical activities are associated with most favourable health outcomes. Intense activities, however, may actually have detrimental effects, including suppression of reproductive function. An increase in vigorous activity (but not moderate activity) is associated with reduced relative risk of ovulatory infertility. Each hour per week of vigorous activity was associated with a 7% lower relative risk of ovulatory infertility. These data suggest that, among women, more ovulatory infertility is attributable to overweight and a sedentary lifestyle. According to a new study women who follow a combination of five or more of the above lifestyle factors, including changing specific aspects of their diets, experience more than 80 percent less relative risk of infertility due to ovulatory disorders compared to women who engage in none of the above mentioned factors. 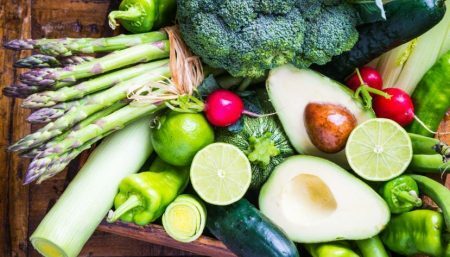 During the study it was found that women who started following more of these recommendations, their risk of infertility dropped substantially for every one of the dietary and lifestyle strategies undertaken. In fact, a six fold difference was observed in ovulatory infertility risk between women following five or more low-risk dietary and lifestyle habits and those following none. Note: The lead author of the study is Jorge Chavarro, Research Fellow in the HSPH Department of Nutrition. Both scientists have earned MDs and have appointments at Harvard Medical School. Chavarro and Willett have also co-authored a book with Patrick Skerrett called The Fertility Diet: Groundbreaking Research Reveals Natural Ways to Boost Ovulation & Improve Your Chances of Getting Pregnant. The book will publish in December 2007.